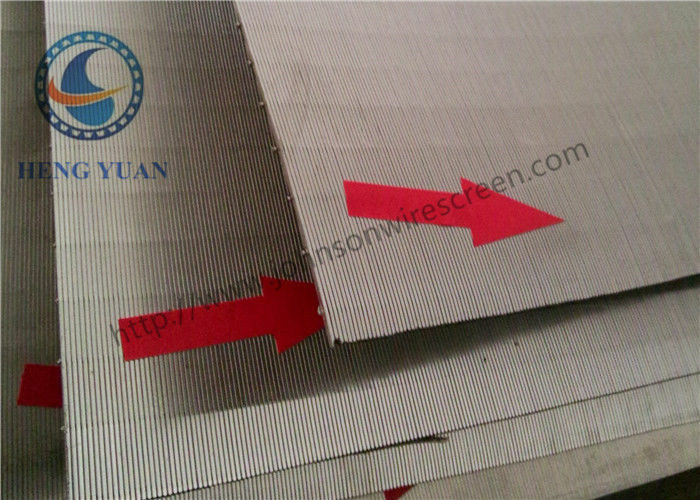 Arc wedge wire screen panel is welded by V wire and support rod.There is a fixed value slot between each v wire. 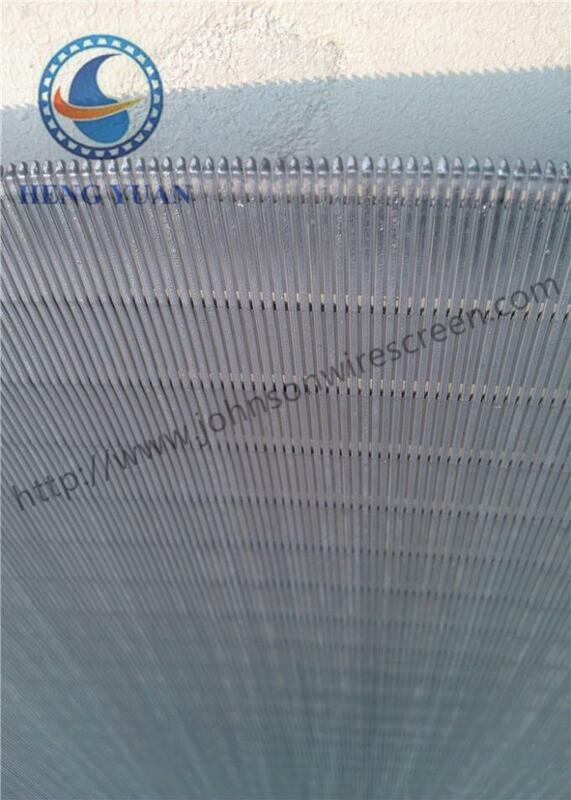 The curved screen can be used to make the screen with a certain bending degree according to customer requirements and practical use, making the filter surface become curved surface. Such an arc screen can be used to filter the special radian. 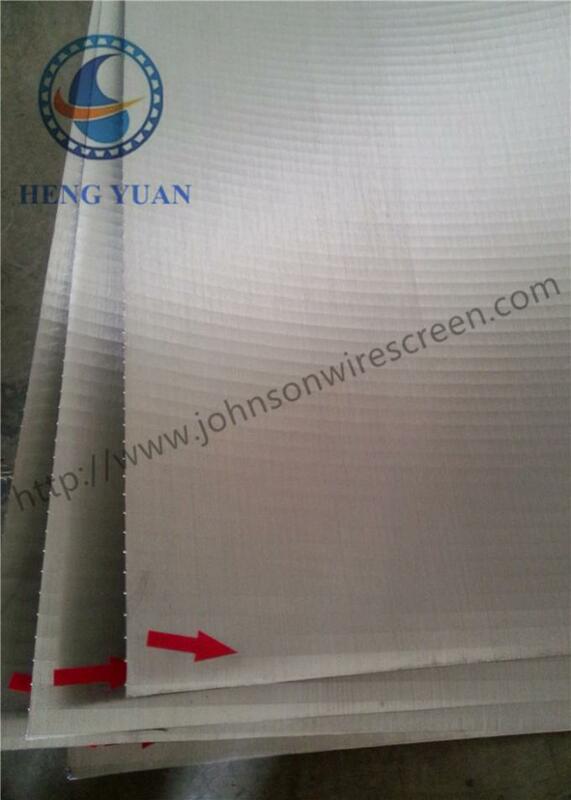 Specification of the wrap wire:1 * 2 mm, 2 * 3 mm, 2.2 * 3.5 mm, 3 * 4.6 mm and so on. 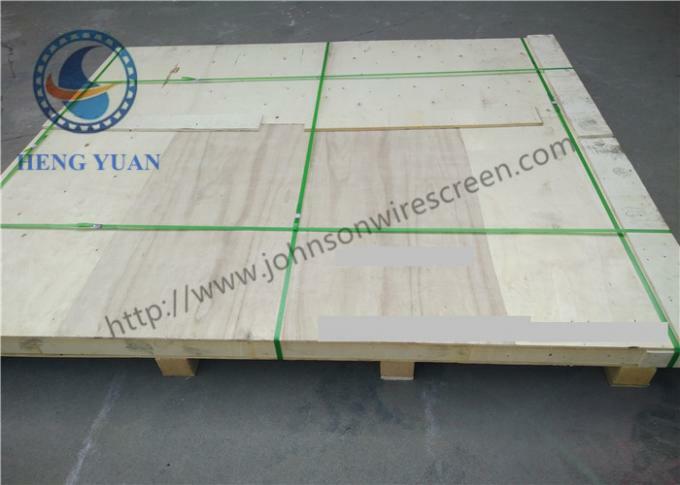 Specification of the rod: 2 * 3 mm, 3 * 4.6 mm, 3 * 5 mm, 4 * 4 mm ( square shape ) and so on. It’s gap precision, demedium performance is good and durable, the minimum slot can be reach 0.15 mm, The wire geometric shapes is good , the scrape edge is sharp, cutting ability is strong, can not only ensure the highest efficiency, but also to the maximum avoid screen hole plug. It can be used for filtering and screening of many kinds of media, and it is widely used in multi-industry screening, filtration, dehydration, desilting and so on. * mining machinery: used for desilting and dewatering of coal preparation plants. * wheat tooth machine: it is suitable for use in wheat tooth mill, floater and drying stove. * beer machine: it is suitable for use in the brewery filter tank, with the advantages of high opening rate and long service life. * huanbao: used for filling oil, gas and Wells with sand and gravel to protect underground and ground equipment.It has the advantages of high opening rate, large filtration area, fast filtration speed and long service life. * food industry: the filtration process can be used for food and beverage. * aquaculture: used for farming, cleaning up waste residues from animals. * chemical industry and other: sewage treatment for sugar mills and paper mills;Material filtration, dehydration and the supporting use of all kinds of painting rooms in chemical fertilizer plant;Starch filtration in the food factory;Ventilation for grain storage.